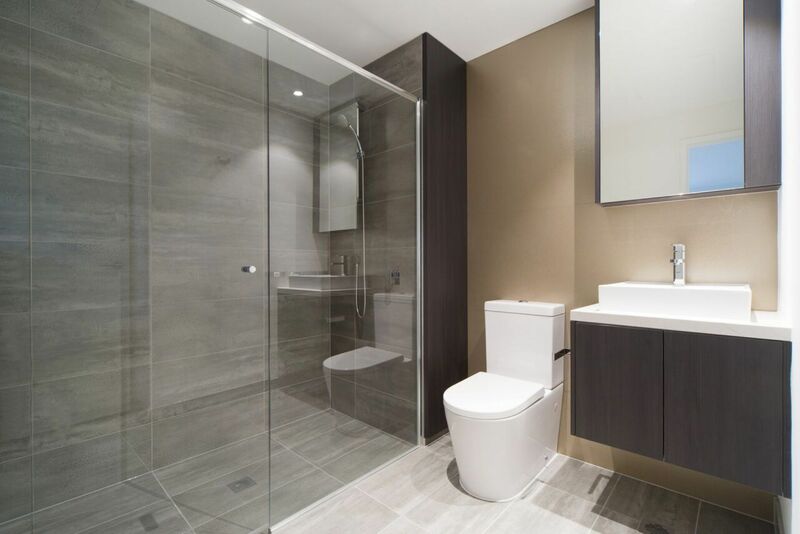 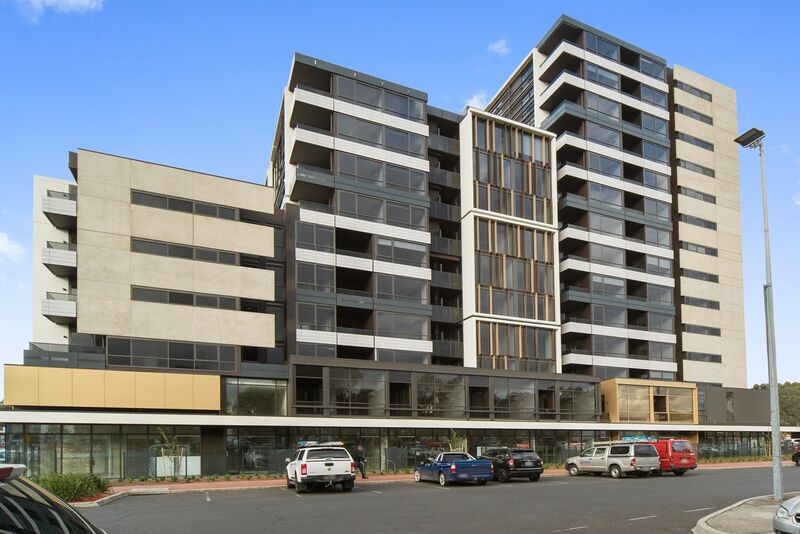 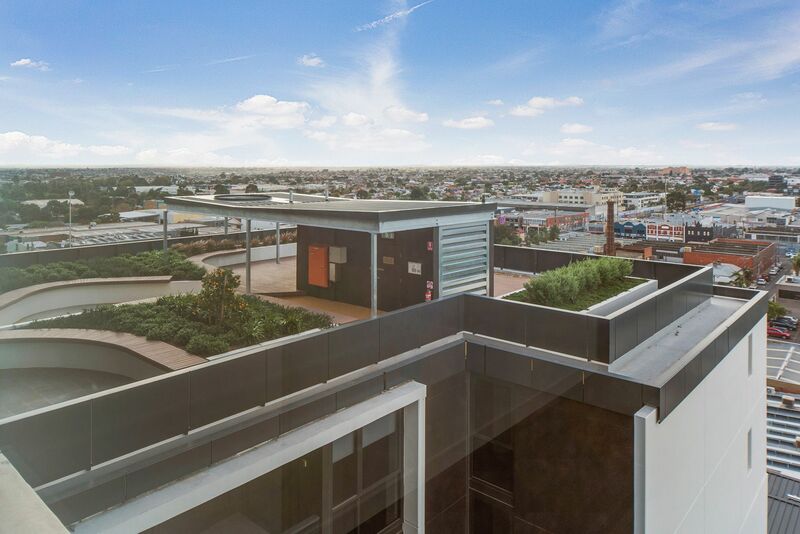 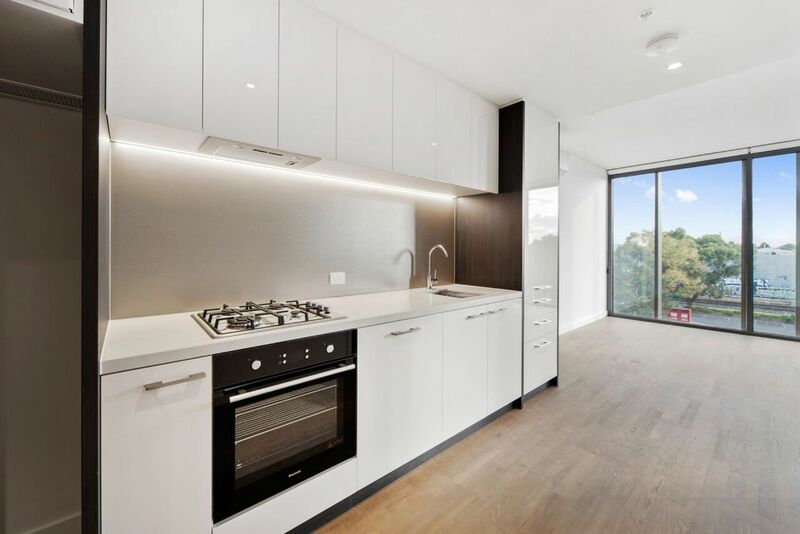 Luxury brand new apartment in the heart of Brunswick, close to Sydney Road precinct, train and tram, this a superb apartment, with 2 bedrooms. 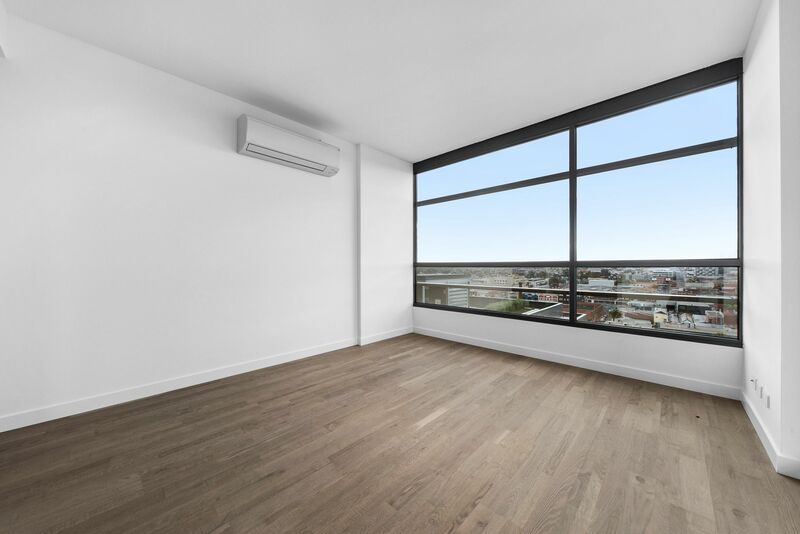 The unit has great city views with city facing facing balcony, modern kitchen with Miele appliances, reverse cycle air conditioning, security entrance and undercover secure parking. 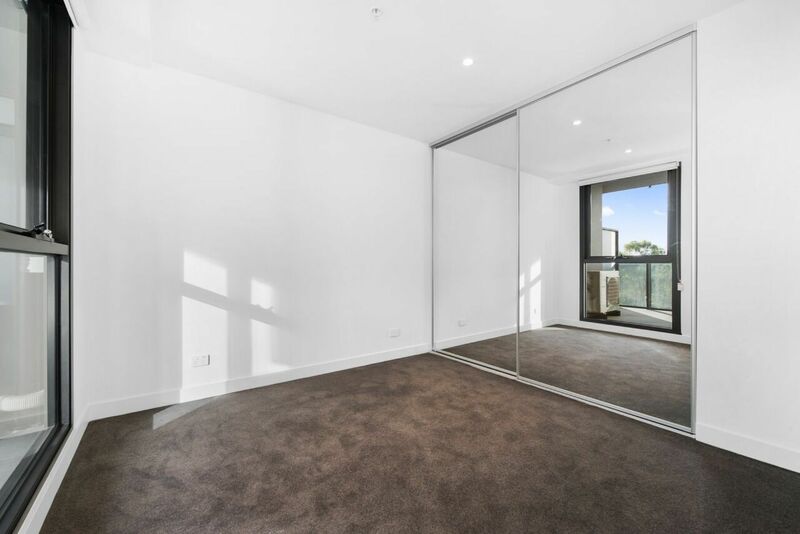 Ideal for a professional couple.